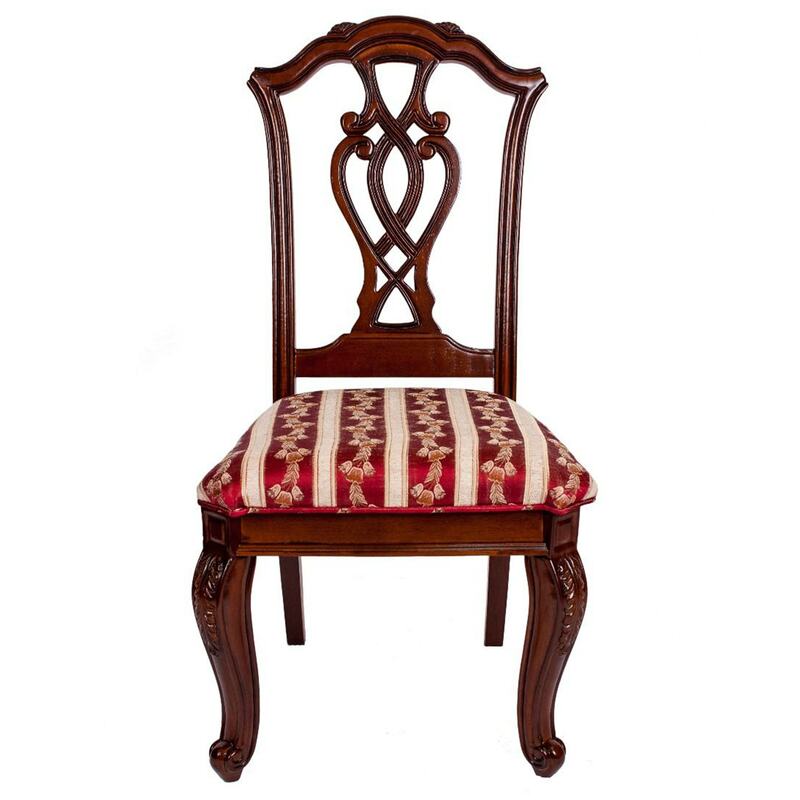 This stunning vintage, old fashioned chair is perfect if you are looking for that contemporary feel to your dining area. This will work well in a variety of settings. It's sure to make a statement in any room because of its fantastic unique look. Get your hands on it now if you are looking for a type of vintage, cottage looking dining seat.